Numismatic Guaranty Corporation® (NGC®) has been named the Official Grading Service of Sixbid, a popular online auction platform for coins and paper money. The move elevates the collaboration between the two companies; NGC had previously been selected as an Approved Grading Service of Sixbid. 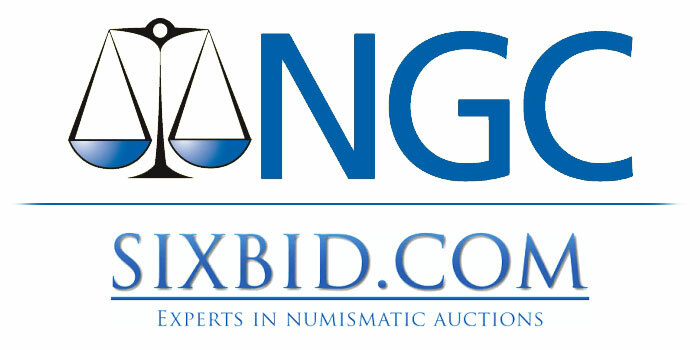 On Sixbid.com, auction houses from all over the world present their numismatic auctions to a broad audience. 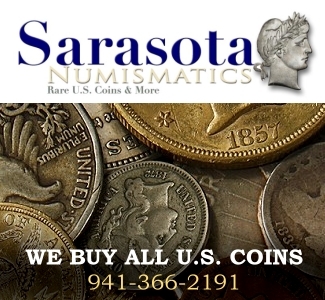 The services of Sixbid.com include not only the onsite marketing tools for auction houses, but also easier search options for collectors and others interested in numismatic items. It doesn’t matter whether a collector wants to find out about an item and its provenance before an auction or if they are interested in the price of a lot in an auction. Particularly in Europe, Sixbid is popular for researching possible future acquisitions for a personal collection and for offering them directly on the site. Sixbid, which was founded in 2001, was able to present over 1,100 auctions in 2018 to its numismatically interested audience. Also in 2018, Sixbid generated more than 40 million page views from an average of 250,000 visitors per month and is likely the world’s most popular numismatic auction platform, with visitors from over 200 countries. 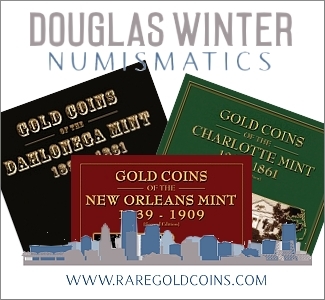 NGC is a leading third-party authentication, grading and encapsulation service for collectible coins. 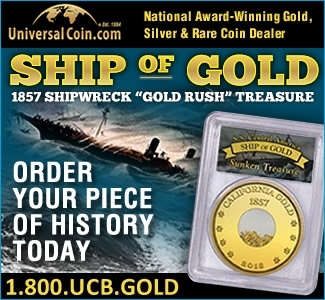 Coins certified by NGC are backed by its comprehensive guarantee. For more information about NGC, visit NGCcoin.com.